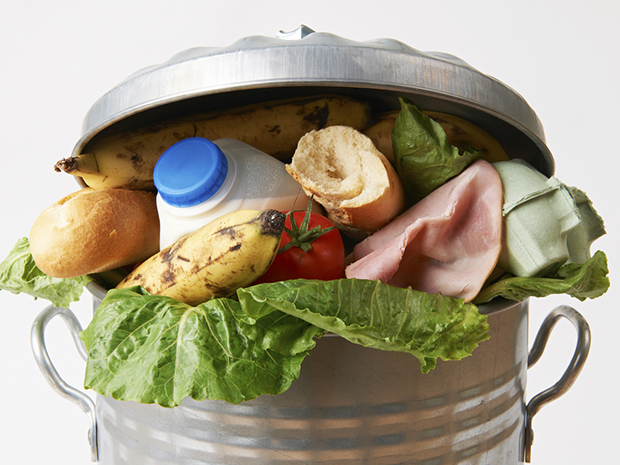 Boston Public Schools is earmarking as much as $40,000 in grant funds to study how much food its students waste in district cafeterias, according to the Boston Herald. The study would take a close look at fruit and vegetable waste, as well as whether school leadership can reduce waste of those items through menu changes and other methods. “This data will be crucial in providing information about the food needs of students, and will assist in ensuring fewer students are discarding uneaten food,” Boston Public Schools spokesman Dan O’Brien said in a statement to the Boston Herald. The district has put out a request for proposals from researchers, who would study waste at 14 schools this fall and compare those findings with results from a repeat study in 2019. Read the full story via the Boston Herald.